The Hidden Object Games Genre is keeping its players on their toe with new additions every time. This time the title added feathers to its cap is Big Fish Games’ free-to-play HOG Awakening Kingdoms. Though apparently you get the same stuff which you get in any of these games, Awakening Kingdoms does add up some more spice to it. This time it can be more than just a wonderful combination of jigsaw puzzles, hidden object hunts, looking for collectibles and building simulations. Assist the Queen of the Skyward Kingdom. When Queen Sophia asks for your help to get over the evil magician Dreadmyre, stand up beside her and save the dreaded kingdom from its impending doom. Sport a new name and avatar, take the Owl Linea as your support and march ahead towards a raising scoreboard. Now as people and the other creatures know you well and so do you, the landscape, the terrain and its nooks and corners will no longer be a constraint in your hunt for the hidden objects. Till here, nothing will seem that taxing and nail-biting. You can proceed at your own pace and keep scoring at your will. Now it is time that you rebuild, rejuvenate and remake the entire kingdom including the castle of Queen Sophia. All these you can do only through finding out the hidden objects from the scattered environment. But you will get a lot of engaging activities to keep you happily busy while you would be going for the money and resource collection. Though it doesn’t offer any jaw dropping twist, but at the same time you don’t yawn by seeing the same thing either. The way Awakening Kingdoms makes you work, it certainly can claim a mark of uniqueness. 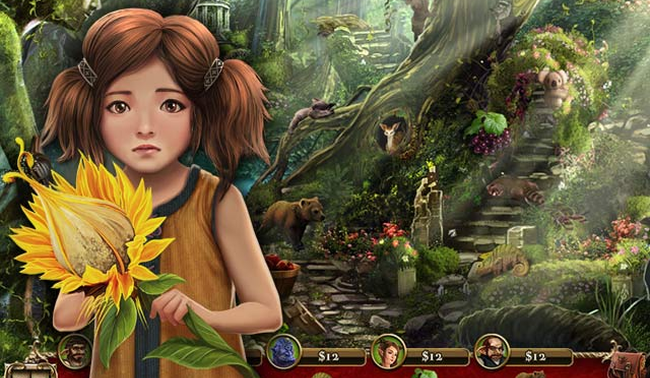 Like any other hidden object game you will have to look for a bunch of objects and five trophies of different kind. But here in Awakening Kingdoms, developer Boom Zap has allotted a dollar to each of those items to boost up the sportsman spirit. 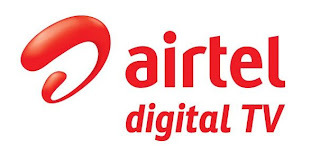 You feel rewarded by this innovative method of earning and thus don’t mind playing the same game several times. As and when you keep ascending in the levels, you will be again rewarded with the other attractive currency named blue crystals. You can also get them by spending a few dollars from your wallet. With them you can upgrade your speed and can unlock new options as well. Apart from the task of up gradation, there will be several quests for you to follow, a handful of mini-games to play at different spots of the buildings you have made. But hold on, don’t get swept off your feet, you have a mission to fulfil and that is saving and awakening the kingdom from the evil eye. So keep hunting for the collectibles and never stop at the rank of your scoreboard. While Awakening Kingdoms keeps you zapped in its innumerable tricky games, the visuals do the job of mesmerising you with its unbelievably enchanting graphics. 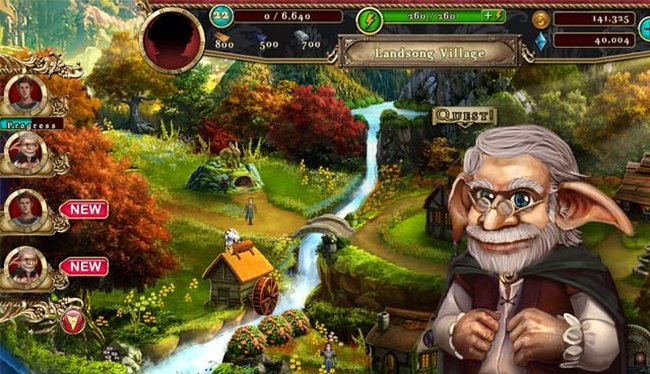 In spite of its being a Hidden Object game, it takes you for a ride to the journey of fairy tales. Engulfing game plan with enchanting graphic presentation.